A dripping or leaky faucet can keep you and your family awake throughout the night. Not only can it be a nuisance, but over time, those small drips can add up to big costs on your water bill. At Progressive, our Durham plumbers know how much of an inconvenience plumbing issues with your faucets, sinks, and drains can be. So if you’re experiencing a leaky faucet or sink, we’re just a phone call away. Our phones are staffed 24/7 and we’ll get an experienced plumber to you quickly. Struggling with a complicated repair or installation can make the problem worse, causing damage to your home. Call a professional plumber in Durham, like the ones at Progressive. Whether you need a sink fixture repaired or a new faucet installation or a faucet replacement, our experts can help. 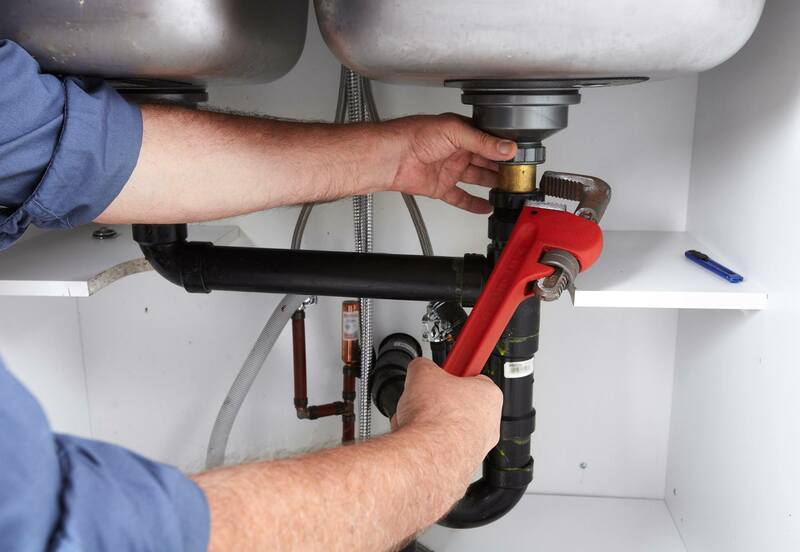 All of our plumbers go through extensive training so you are sure to get a knowledgeable, experienced technician no matter what type of faucet type you have or how big your leak is. You know you’re in good hands when working with Progressive’s team of plumbers in Durham. You can trust us to deliver quality customer service while providing timely service and flat rate pricing, plus great financing options on larger jobs. When examining a repair, our knowledgeable plumbers will recommend a maintenance plan to keep your house functioning smoothly. We’re available 24/7 to answer any questions or concerns you may have. Contact us today and get your plumbing issues resolved.